If you think that you already know much about zebra, can you tell the family of this animal? I know that you cannot answer this difficult question. It is included in an equidae family. Other members include donkeys and horses. 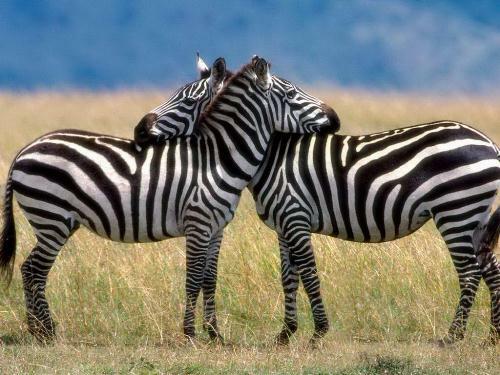 It means that zebras have a close relation with donkey and horses. 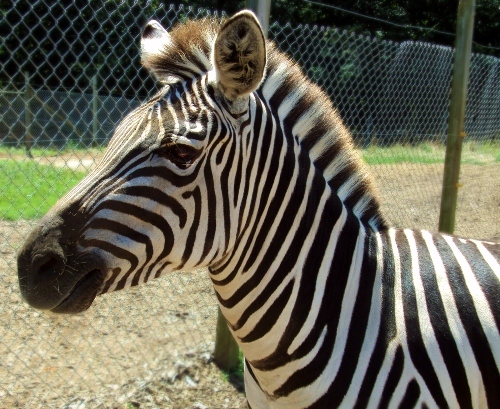 The unique feature that people can only see on zebra is the stripe on the surface of the body. It comes in white and black stripes. It makes zebra looks beautiful. To know the animal with a horn read rhino facts. Many experts speculate about the zebra’s stripes. 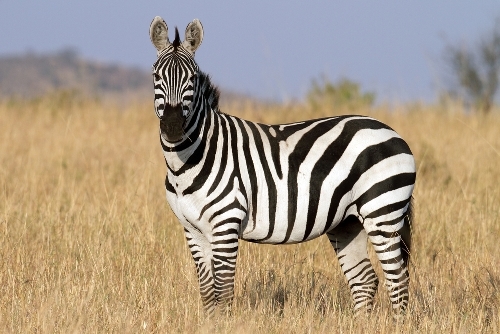 All of the theories tell people that the stripes are used as a camouflage. If you want to see a wild zebra, you need to enjoy a safari in Africa. This animal can be seen living freely in the savannahs of African land. The behavior of zebra should be noted to know the uniqueness of this animal. When zebras are chased by a predator what they will do is running from side by side. Learn about another animal by reading rhino facts. Zebras are considered as an animal which has a great sense of hearing. Their eyes also work well in any types of situation. Zebra has a tail. 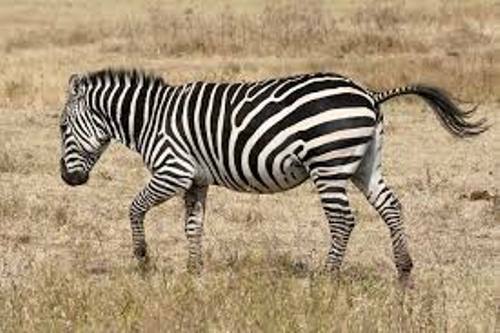 If you look at the common plain zebra, you can see that it has 18 inch or 1 meter tail. If you are a fan of a kid movie, probably you have watched Madagascar. This animated movie made in 2005 has a Zebra named Marthy. You can check the movie again if you want to meet Marthy. If you want to know the mood of zebra whether he is sad, happy or gloomy, look at the ears. Zebra is included as an herbivorous animal. Zebra only eats plants. He likes eating grass a lot. 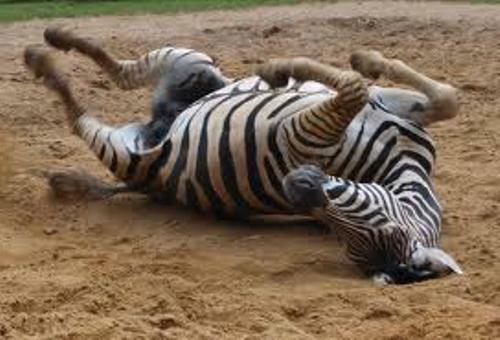 Not many people know that a zebra will stand up when it sleeps. Can you do that? I cannot imagine if this situation happened to me. If you walk on the road, you can see a zebra crossing. It is derived from the look of black and white striped of zebras. Always cross the street on the zebra crossing. Do you have any more facts about zebra to add here?